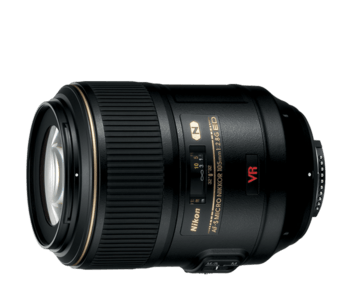 Are you looking for the best Nikon D3200 lenses? Do you want to know which lenses has the best value/quality ratio and which ones you should avoid? Buying the best Nikon D3200 lens can be time consuming. Especially, because there is not enough useful information and buying guides on the internet. 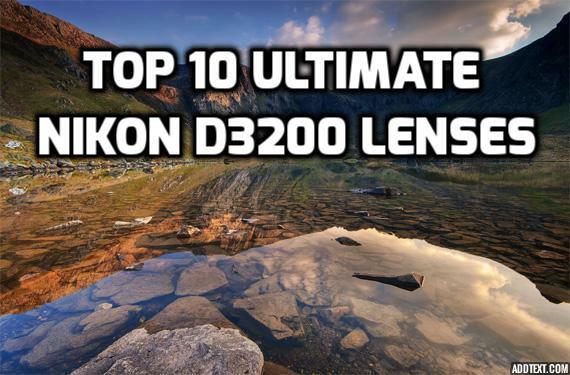 For this reason, we decided to write an ultimate “Best Nikon D3200 lenses buying guide”, to help everyone choose the perfect lens for them or their friends. If you read this entire guide you will be certain on which lens to choose and we 100% guarantee they will increase Nikon D3200 photo quality enormously. Before we show you the best lenses we need to, as always, say a few words about the D3200 camera itself. Nikon D3200 was released in April, 2012. Even tho this is an older model, it’s still quite popular and offer decent performance for what you pay for. It is a great choice for beginners and people who are just starting with photography, but if you combine it with an amazing pair of lenses, it will satisfy even the professionals. It has a 24MP CMOS DX-format sensor that allows for 4 frames per second continuous shooting which combined with 11 AF points and 3D tracking offers clear photos with crisp details. There is also an ability to film full HD video. This camera also has decent processing speed thanks to the Expeed 3 processing sensor. Even the best camera need quality lenses, otherwise, it’s worthless. What is best Lens for Nikon D3200 Camera? We spent over 48 hours researching and writing this guide. We tested and compared over 30 different lenses to come up with a list of the top 10 best Nikon D3200 lenses. We addressed special attention to the quality of the lens itself, build quality and features. We also took the price, you need to pay, into account. On the image below you can find some of the lenses from this list. We selected two winner lenses for each category, so no matter what type of photography is your favourite, you will find the perfect lens for you. Researching multiple camera lenses comes with an expenses. We don’t run ads, we don’t spam you, the only way of monetization for us is Amazon Associates program where we get small commission for each item you buy through our affiliate links. If you like our content and we help you decide on which Nikon D3200 lens you want, kindly buy it through our links. 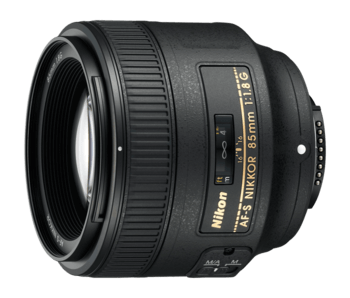 Nikon 50mm f/1.8G is the budget solution intended for anyone who is looking for decent portrait lens. It’s very sharp and works well in low light conditions, providing you with an foundation for shooting portraits with clear details. It is fairly cheap, meaning it’s great solution if you are on the budget or if you don’t want to spend to much on a portrait lens. Body is compact, maintaining small size while offering fast processing and many great features such as autofocus, which is fast and quiet. It will make process of shooting photos much easier while compact body contributes to the light properties in the weight department. Focal Length is fixed at 50 mm while Minimum Focus Distance is around 1.48 ft allowing you for closer shots. One of the features is Exclusive Nikon Silent Wave Motor which always comes in handy. Great thing about this lens is that it’s optimized for edge to edge sharpness on both FX and DX-format D-SLRs cameras. Keep in mind that Nikon 50mm f/1.8G is not zoomable and is made out of plastic, but still, build quality is excellent. For the price tag of around two hundred dollars it is surely a “must-own” lens if you are serious about portrait photography. 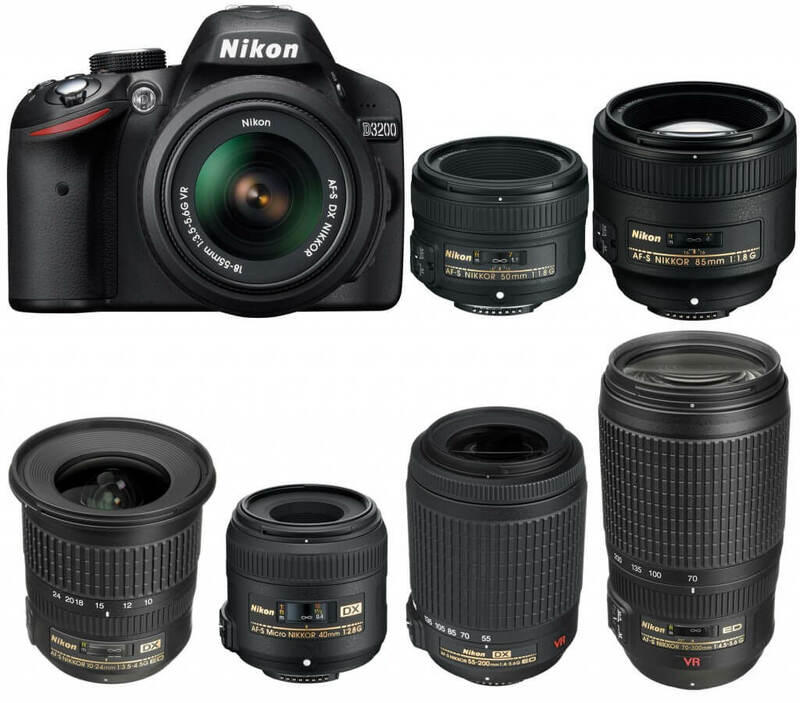 Second great option on this list is Nikon 85mm f/1.8G which we consider to be the best portrait lens for Nikon D3200. Focal Length is fixed 85 mm while Minimum Focus distance is 0.8m. Since it is produced by Nikon company it is expected to have many great perks and features, and one of the most useful ones is Manual/Autofocus mode switch which allows you to switch between manual and auto-focus at the press of the button. As for real-world use, it produces sharp portraits with stunning details. Color and image rendition is top-notch while a larger aperture provides a decent low-light performance. Bokeh is not as smooth as on more expensive models but it still provides you with nice blur effects and warm user experience. One of the drawbacks of this portrait lens is focus speed and focus itself. It won’t always be as precise as you may expect it and speed is not great but this is nothing that should worry you or discourage you from buying this piece of art. When we consider all benefits and downsides of Nikon 85mm f/1.8G we can without a doubt say that it is one of the best Nikon D3200 lenses for portraits. This is a budget wide-angle solution for photographers who are into landscape photography, yet, it offers the most bang for the buck. It’s important to mention that this is a USA version and if you buy through this link you get a 3-year warranty. It has built-in two aspheric lens elements and two Super-Low dispersion lens elements and Multi-Layer coating 77mm filter thread. Tokina is usually not considered as a quality manufacturer by itself but they did a phenomenal job with 11-16mm f/2.8. Another great feature that can come in handy is infinity focus which will provide you with stunning landscapes and beautiful nature shots. 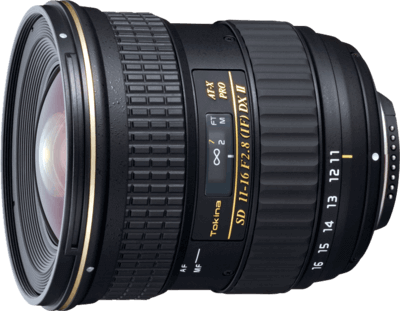 If you are looking for Nikon D3200 wide angle lens that will give you amazing landscape photography experience Tokina 11-16mm f/2.8 should be your first choice. Nikon 10-24mm F/3.5-4.5G is a great choice for every photographer who is looking for a versatile wide-angle lens with good capabilities. This is the best lens for landscape photography Nikon D3200 camera. One of the best selling points is great looking images which provide you with plenty of sharpness and a wide angle of view so your landscapes will look extremely well done. Another good selling point is having a lens that had special attention to resetting and correcting the sharpness levels in each photo. The two built-in ED glass elements will prevent the negative effects of the chromatic aberration making your shots seem even better. Three aspherical lenses minimize the negative effects of lens aberration which is always useful, especially when you are shooting during bright sunlight. Silent wave motor or SWM will make shooting process vibration free allowing you to concentrate especially at the photographic experience. Size is not considered the advantage for this wide-angle lens because there are more compact ones, but considering all the features and the abilites of this lens it is not something we can truly resent it. A versatile lens with a bunch of features that are intended for users who want one lens for everything. Focal length is from 28mm to 300mm allowing you for a variety of shoots, from portraits to telephoto. It has a powerful zoom built-in into this device allowing you to get close-up shoot without physically getting closer. 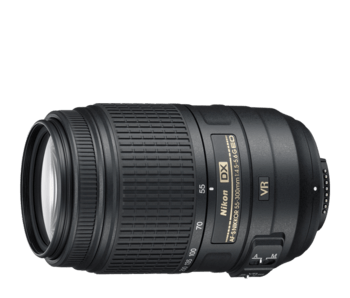 Also, it has built-in Vibration Reduction II which helps tremendously in a stabilization of shots taken with the Nikon 28-300mm F/3.5-5.6G lens. This is an all-in-one lens, meaning it is good at everything but won’t exceed any of the dedicated lenses for a particular type of photography. 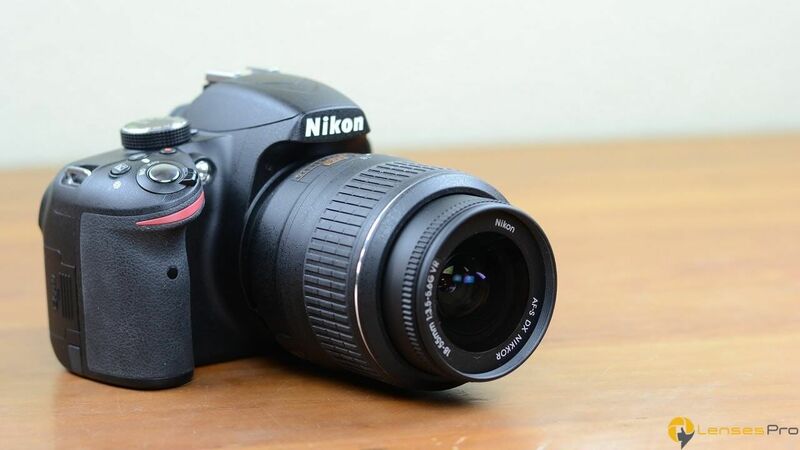 Nevertheless, it’s extraordinary camera lens for Nikon D3200 offering great quality and superb performance. If you are looking for one lens to do all the task for you, this is surely the answer! A little bit less versatile all-in-one lens, especially in the telephoto department, yet with a performance that will satisfy you in every way. It’s one of the best all-in-one lenses and this is the reason we included it in our buying guide – Top 10 best lenses for Nikon D3200! It comes with a 2 extra-low dispersion elements which significantly helps when it comes to chromatic aberration and 3 aspherical lens elements. Build quality is great, maintaining the compact body and a lightweight while still providing users with plenty of features. One of the features that we really loved is autofocus which is fast and precise, allowing for the better photographic experience. With a price tag of around one thousand dollars, the only real drawback is the price itself, but if you can afford it, you will be blown away by quality and versatility of this all-in-one lens. 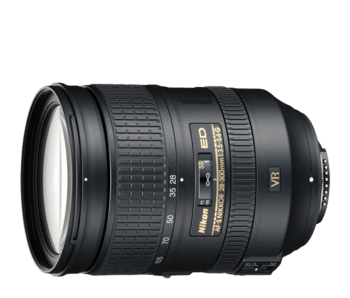 Nikon 55-300mm f/4.5-5.6G is a first telephoto option on our list for a reason. It is a budget solution for photographers that need powerful zoom and ability to close-up a shoot without getting to close itself such is a case in a wildlife or action photography. It is one of the best zoom a lens for Nikon D3200 in 2018! As expected it comes with built-in VR offering you steady shoots even at the end of the zoom spectrum. Speaking of zoom, it works great with a 5.5 times power. It does lose sharpness after 250mm but it is not that much noticeable and yet it can be fixed in post-processing. Images taken with a 55-300mm f/4.5-5.6G are crisp with clear details and build quality is on the spot. 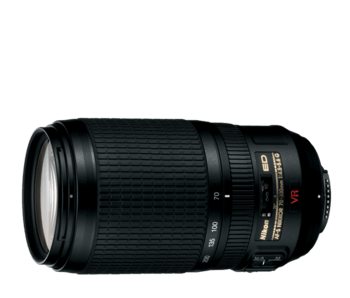 If you are looking for a budget Nikon D3200 telephoto lens you won’t make a mistake if you choose this one! This is a high-quality lens when it comes to wildlife and action photography. It is more expensive than a previous one but it does offer some great perks and amazing performance. We can honestly say that it is the best telephoto lens for Nikon D3200 from the lenses we tested. Internal focus help in achieving the fast autofocus which has two focus modes – manual with auto and manual mode. It’s worth to notice that autofocus mode won’t always perform perfectly, so sometimes you do need to change it into manual mode for best results. It is also very versatile since minimum focusing distance is only 4.9ft providing you with a great spectrum of capabilities, from close-up photography to telephoto. One drawback is a telescoping body, still, it feels comfortable when holding in hands and builds quality is great making it up for this. It’s worth saying that the lens is not as heavy as some may expect but we do advise you to use a tripod when shooting. We can proudly say that 70-300mm F/4.5-5.6G is one of the best telephoto lenses on the market in 2018. 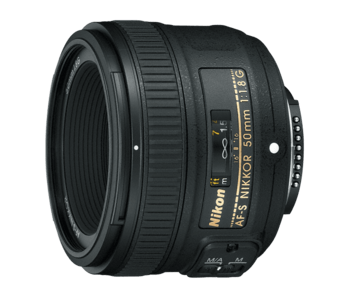 Nikon 105mm F/2.8G is a Nikon D3200 macro lens designed for a people who are into a macro or close-up photography and need a quality D3200 macro lens. It is extremely sharp producing photos with crisp details and vibrant colors. Since it has fixed a focal length of 105mm it is relatively versatile for most kind of photography shooting with a focus on a macro photography. It has a very short focus distance of 1ft which is always appreciated in this kind of situations. A lens itself is compact, fairly lightweight with nice build quality. On the other hand, Nano-Crystal coat and ED glass elements will reduce flare in photos and improve your photo quality by far. 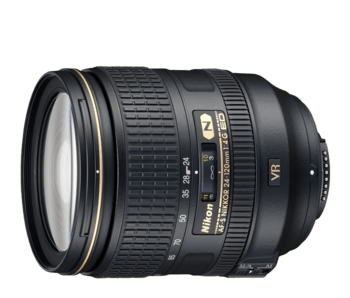 Since this lens is produced by Nikon it comes with many features as standard, one of them being VR, which combined with your camera will work perfectly. If you are looking for the good macro lens then Nikon 105mm F/2.8G may just be the best camera lens for Nikon D3200. 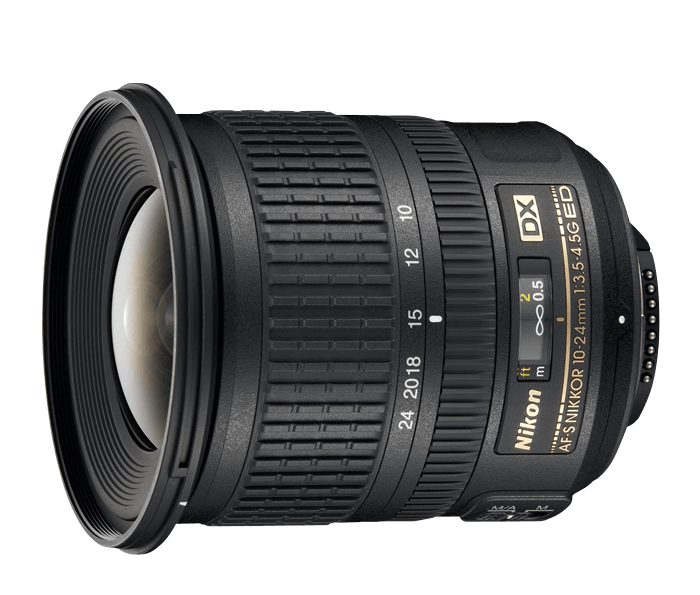 Finally, we came to the end of this guide – 9 best Nikon D3200 lenses! We hope you will now be able to make a clear and informative decision on which lens to buy for your favorite camera. If you have any additional questions feel free to contact us. We answer all questions in 24 hours. You can also comment below if you need an urgent help since we get comment notifications faster. In this article you will learn which are best lenses for Nikon D3200 DSLR camera including five main categories: macro, wide-angle, prime, all-in-one and telephoto lenses.